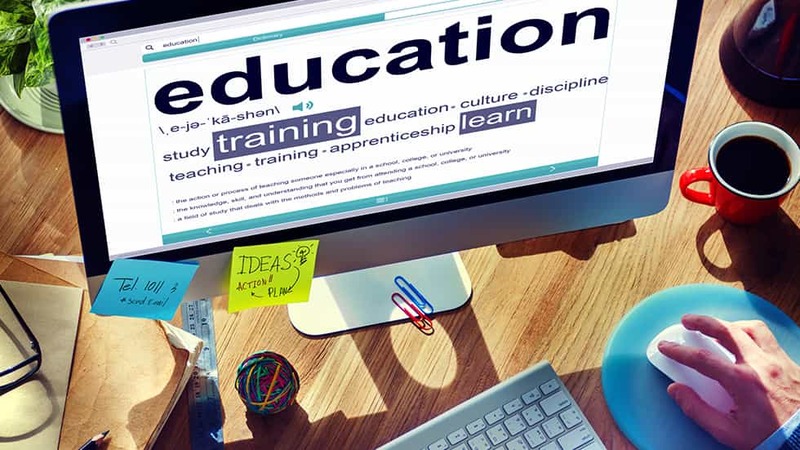 Video based learning is a widely accepted e-learning trend at the moment. And why not? It is shorter, crispier and highly engaging in nature thereby changing the way students learn. 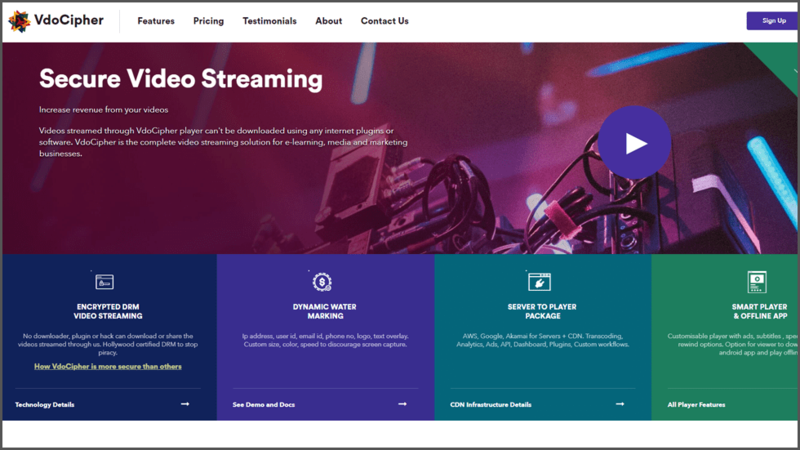 More and more eLearning programs are working towards transitioning the traditional eLearning programs with feature rich video. The reason why people learn well through video is because; science tells that, the human brain processes videos 60,000 times faster than it does with text. So, what differentiates video based learning from other form of learning approach is its immense ability to engage learners and stimulate the learners’ cognitive schema in better and faster ways. 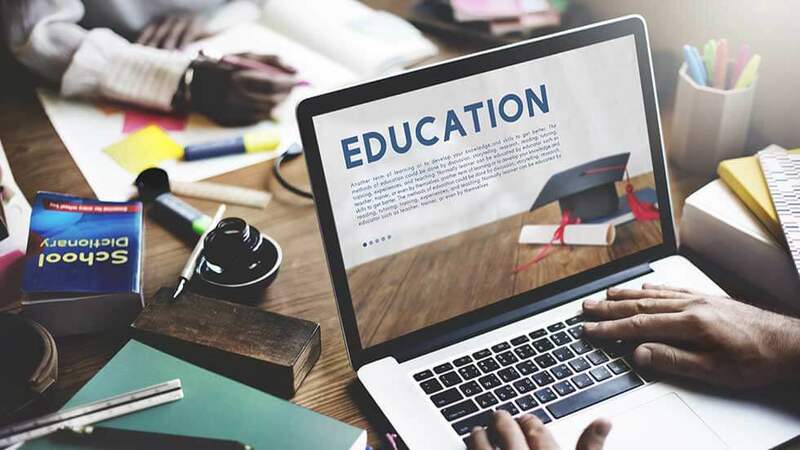 However, having said it all on the benefits of video based learning, its particularly important for you as an institute or organization to selecting the right style of video based learning because, it is as important as absorbing the actual content of the video. No matter, how rock solid may have been the content in the video, if the right style of video is not chosen to communicate the content, it is bound to fail. And you would surely not want that, right? Here, are a mention of five different styles of video based learning which can be used at different learning needs. Check them out! Studies have proved that, ‘the use of contextual video helps in improving students learning ability’ and how it does that, is aptly explained in a study by media.neliti.com. The contextual style of video suites perfectly when the course content is theoretical in nature. 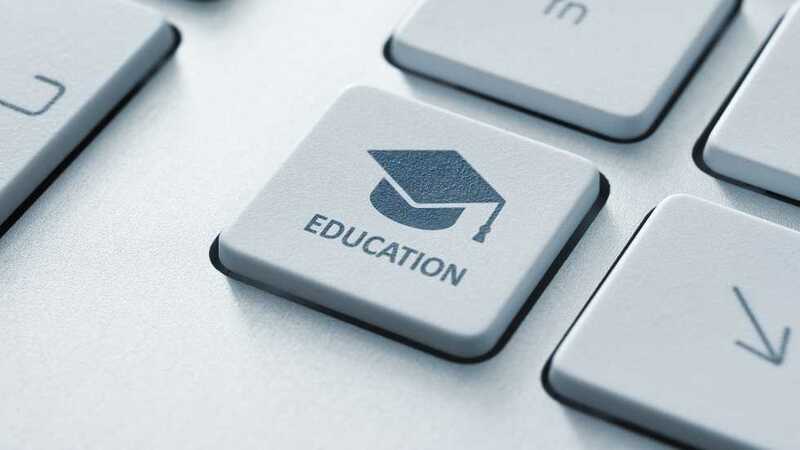 It would help in reducing the rigidity of textual content and also make the course lighter for the learners. Such style of video can also be used when the course content is new or unfamiliar to the learners as handing out a 40 page long text document would make the learner feel deluged and not encouraged. 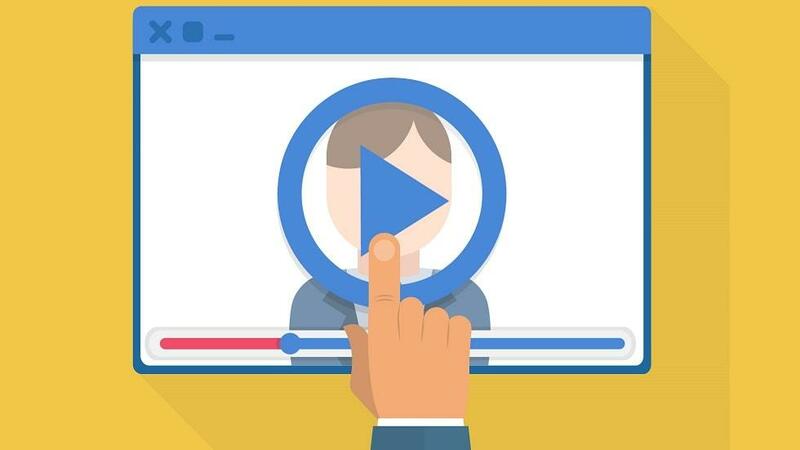 The video may also be used when learners are new to the medium of e-Learning as all that a student need to do in the case of video-based learning is simply press the ‘start’ button. One of the best style of video based learning trick to increase students’ retention. It can be used in case of explaining multiple concepts within a course or when there is a need to switch between topics. Generally speaking, the analogy style of video help learners to develop cognitive shortcuts and it can be used as a reference to try solving problems in real life. This style of video based learning can be a great source to explain new concepts or processes. Explainer videos have strong visual recall, higher potential to recall and are shorter in length. These kind of videos are generally animated in nature, slide based, containing live videos or a mixture of different types. So, such style of videos are a great tool, used widely in different training programs. it is also used to explain different modern day app technology or complex things. One of the ways by which students can be provided with more opportunities for a more learner centered, motivating, active, engaging and productive role in their learning process is by using a more multimodal pedagogy. 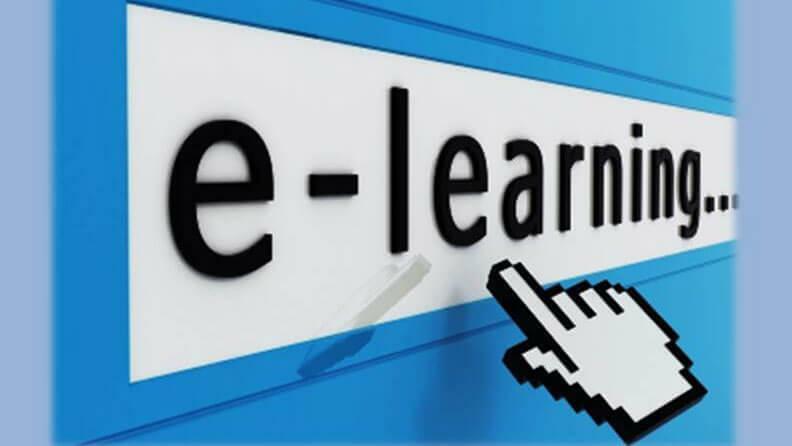 So, by using learner-generated video in an eLearning course, students can be given the freedom to share their knowledge using digital interaction (videos). Learner generated videos can be used to develop students skills in multimedia presentations, they can also be used to develop a sense of professionalism in them, people skills, encourage thought leadership, planning and teamwork skills and many more soft skills. It also gives an opportunity to the students to take a break from their routine and enjoy a fun and new experience. 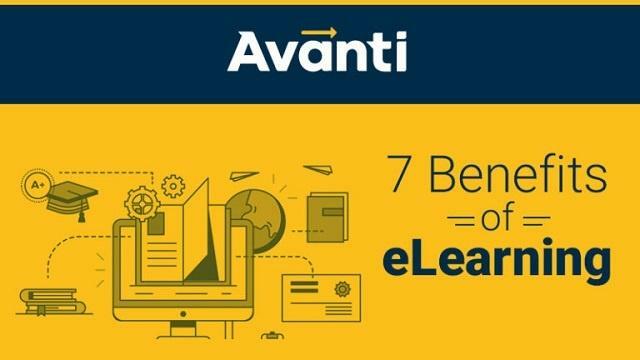 Comparatively a new entrant in the video learning block, this kind of videos are creating a ripple in the eLearning space as it helps in adding action to the passive activity in the course structure. These kind of videos are a great tool to be used to deliver product training or demonstration, skill training, course introduction, process training and sales training. Right from its name, one can understand that, this style of video helps in enhancing participation and retention by reducing cognitive stress. Have you started using eLearning videos yet? If not, you have got to use them soon in your online courses. And, before we leave you, we would like you to share with us your queries or views on the topic through your comments. We would love to answer them!